Lufthansa Technik Receives Contract Extension From Norwegian Air. The Norwegian Air Shuttle Group has signed a Memorandum of Understanding (MoU) with Lufthansa Technik to extend an existing Total Engine Support (TESR) contract. The agreement covers comprehensive services for the CFM56-7B engines that power the current fleet of the Boeing 737-800 airline and under the MoU, Lufthansa Technik will cover all planned and unplanned visits for the next five years in its CFM56 engine workshop. in Hamburg, Germany. The extended agreement will also cover the management of motor leases. Lufthansa Technik will insure the rental of replacement engines for Norwegian to ensure availability during peak review periods. The contract will also include the regular use of CycleanR Engine Wash, owned by Lufthansa Technik, and on-site services, such as the use of the portable aircarrier. Lufthansa Technik has been maintaining the Norwegian CFM56-7B engines since the introduction of the B737-800 fleet in 2008. 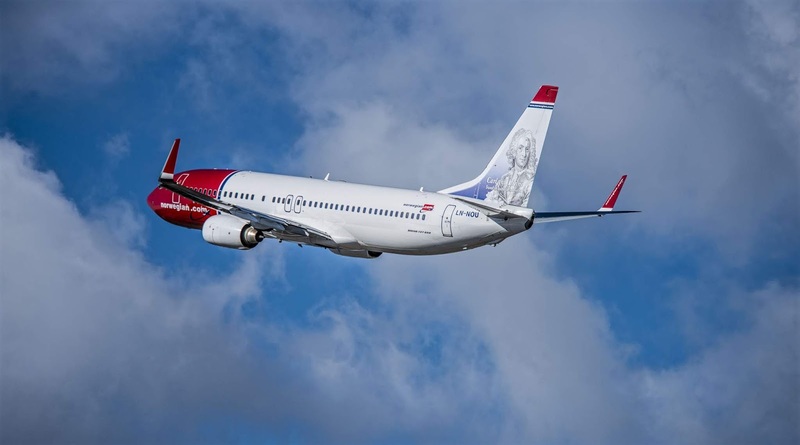 In addition to the current engine agreement, it is also compatible with the B737-800 fleet of the Norwegian Group with other services, including the extensive maintenance of the fuselage.